Carry one in your pack, in your truck, on your Quad or Ski-doo or just in the house or cabin!. 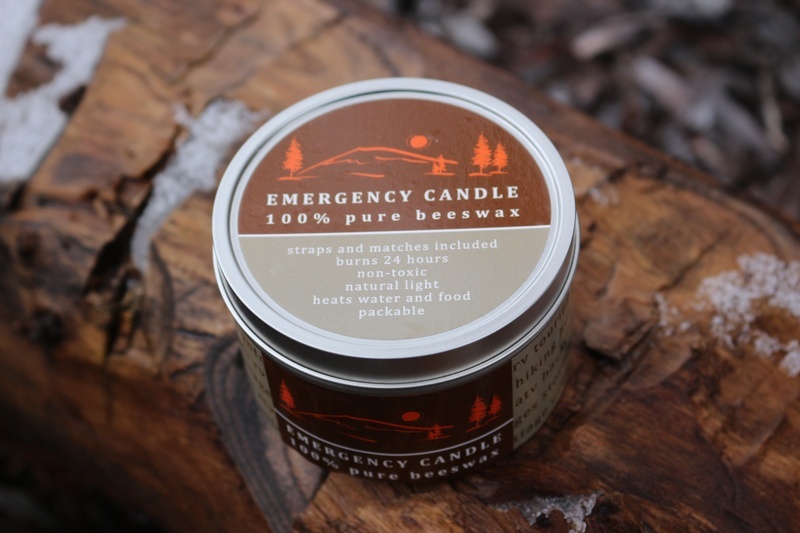 Very useful Emergency Candle is made from 100% Pure Canadian Beeswax (Even the wick is Lead and Zinc free!) and burns bright and warm for approx 24hrs! 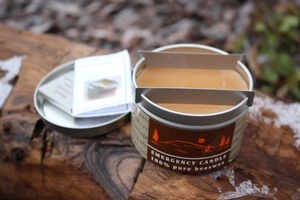 Comes in a neat container and also has two struts, so containers of water can be warmed, or Snow melted etc, also comes with a strip of matches! Purchase through PayPal by using the "Add To Cart" button above or use the form below to order the Canadian Beeswax Emergency Candle . 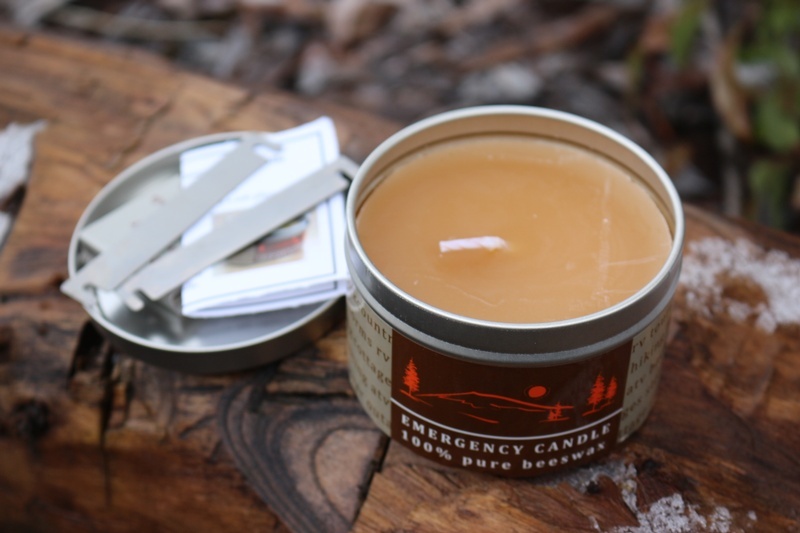 Feel free to contact us if you have any questions about the Canadian Beeswax Emergency Candle .